Did you know that you can now switch your Home Care Provider as of February 27, 2017? 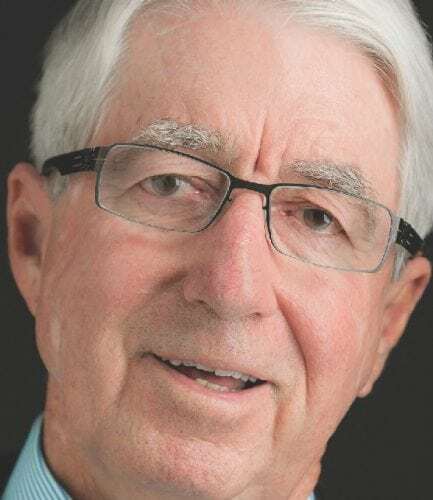 If you’re not satisfied with the level of service that you’re receiving from your current aged care provider, you can elect to leave and use another provider. This is because of the deregulation of the Australian aged care sector. Home Care Packages are now allocated to the client and not the Approved Home Care Provider. 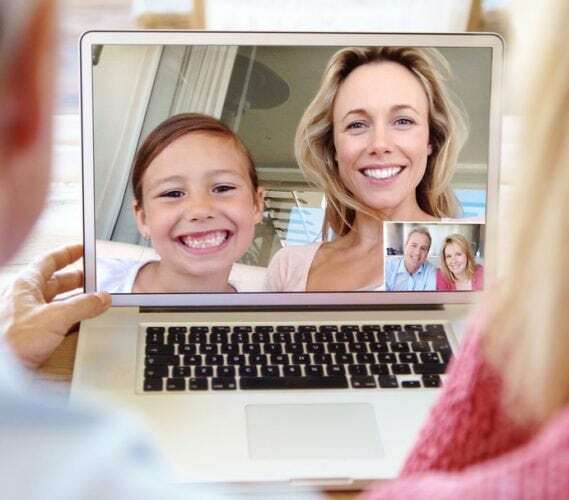 Before you switch, it’s suggested that you have a chat with your current aged care provider to discuss why you’re not satisfied and see if they can fix the problem at hand. If you have already made a decision to make the move to another Home Care Provider, consider the exit fees that your current provider may charge you once you cease their services. The Home Care Provider can only charge you their published exit fees if you have unspent funds available. 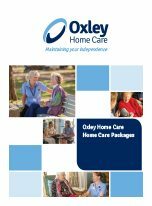 At Oxley Home Care, we DO NOT charge start-up or re-assessment fees during the life of a Home Care Package or exit fees should you wish to close your agreement. Funds are not “value packaged” for spending per month and all surplus money not spent each month is rolled over and accumulated to spend as you wish. So, what should you do if you are interested in switching your Home Care Provider? Do your research – shop around and check that the new Home Care Provider has the range of services to meet your current and future needs. 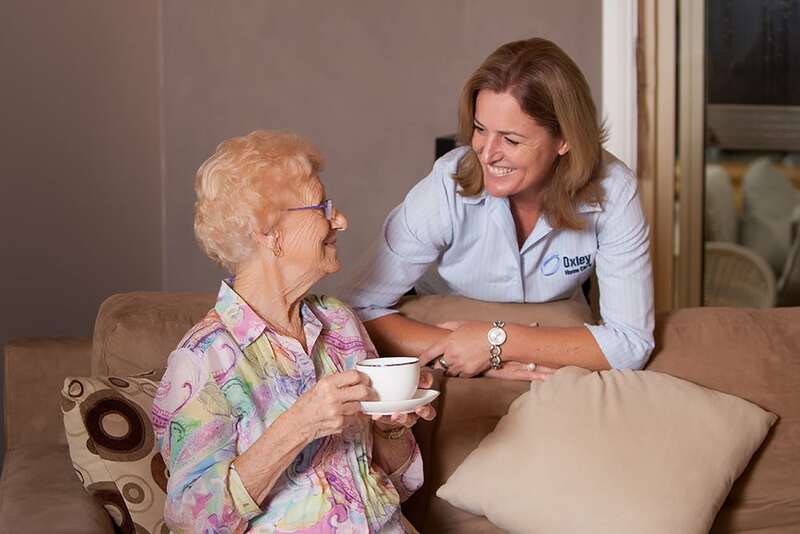 Make contact with your short-listed Home Care Provider – ensure that they can meet your requirements, have the ability to accommodate you and learn the date when your services will commence. 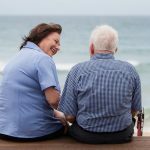 Call My Aged Care on 1800 200 422 or log on to My Aged Care and let them know of your decision to relocate your Home Care Package to a different Home Care Provider. Ask them to activate your referral code and supply the referral code to your new Home Care Provider prior to their services commencing. Advise your current Home Care Provider that you are stopping using their services – this can be undertaken over the phone or by email, but doing it in writing ensures that you have a written record. You will need to give at least 14 days notice period, it may be up to 30 days. Include in your correspondence your preferred end date, bearing in mind the start date for your new Home Care Provider. 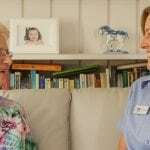 Start receiving Home Care Services from your new Home Care Provider – your start date with your new provider will be after the end-date with your old provider. Bear in mind that you will need to sign a new Home Care Agreement and a new care plan and budget with your newly appointed Home Care Provider. To find out more about exit fees and other charges that Home Care Providers can charge, click here. 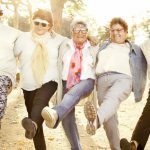 Estimating your fees for a Home Care Package. 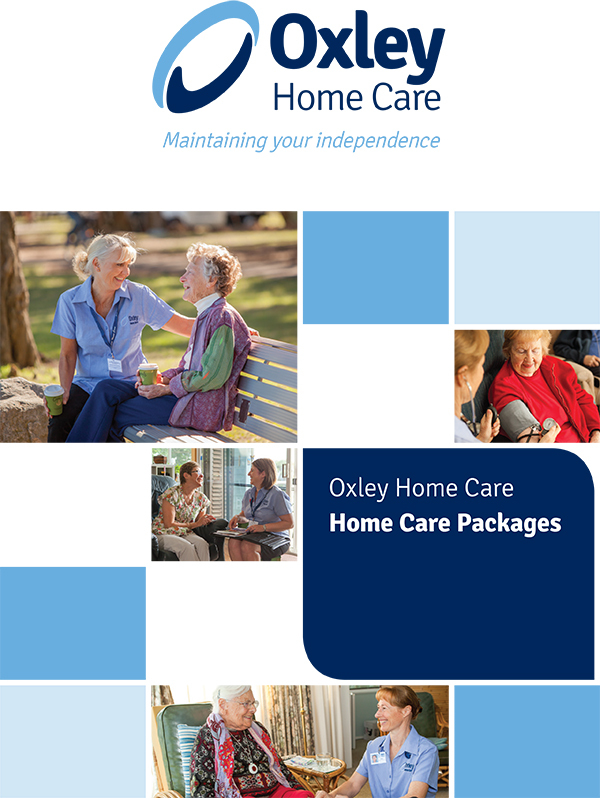 Oxley Home Care, established in 2006, is a family-owned Sydney company and is an Approved Provider of Home Care Packages funded by the Commonwealth Department of Health. These packages are designed to provide assistance to the elderly, to remain living independently at home. To arrange a comprehensive assessment by your local Aged Care Assessment Team, contact My Aged Care on 1800 200 422 or visit the My Aged Care website. 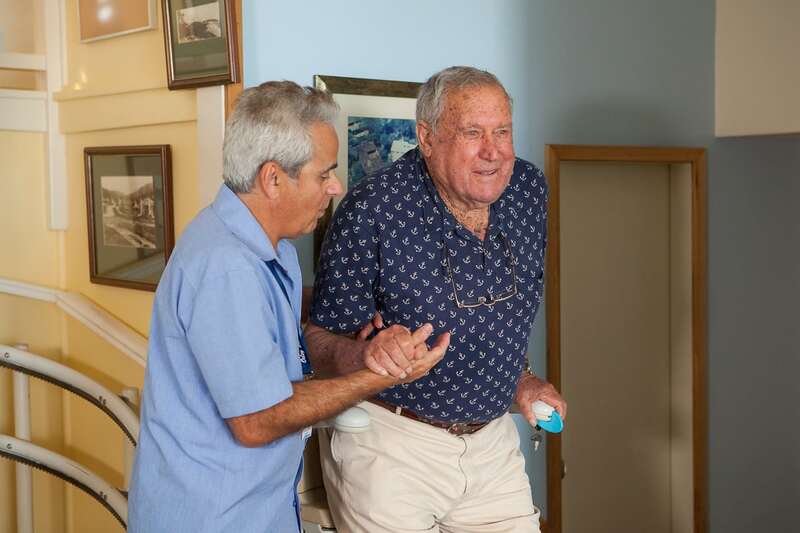 Our friendly team at Oxley Home Care can provide a simple estimate of home care fees and services, based on your individual needs. Please feel free to call us on 1300 993 591 for further information.